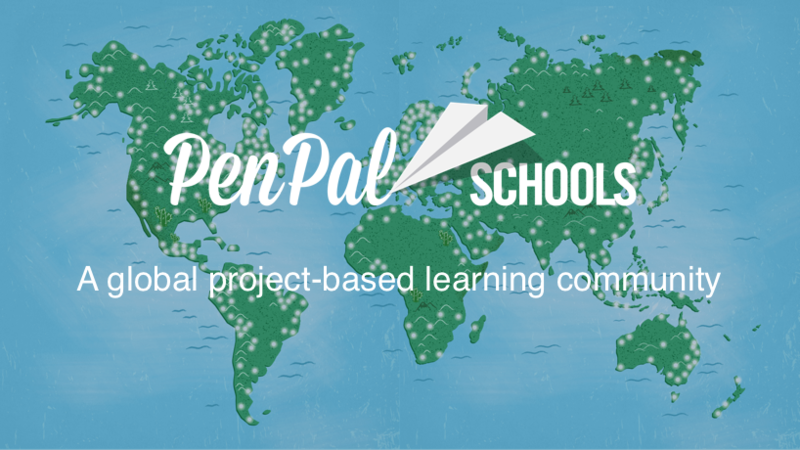 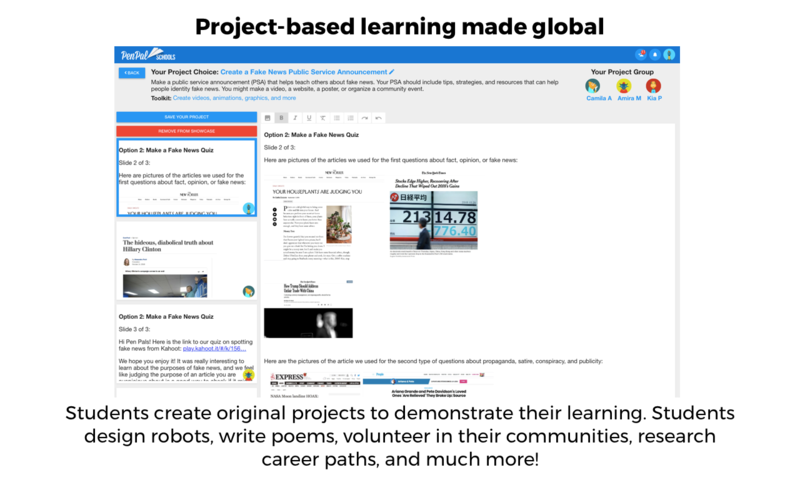 ​PenPal Schools connects over 300,000 students from more than 150 countries! 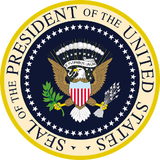 ​This brief call helps keep our community safe! 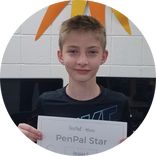 We'll also answer any questions you still have about PenPal Schools. 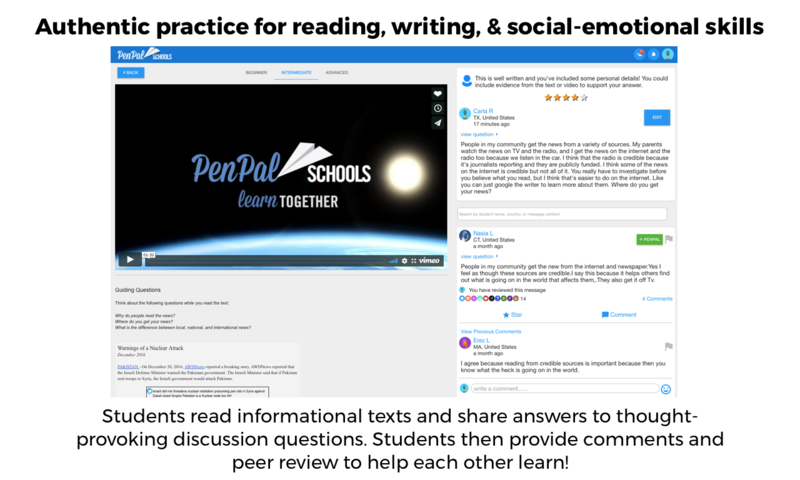 We'd be happy to answer any questions you have during the verification call so that you are prepared to support teachers and answer questions from parents. 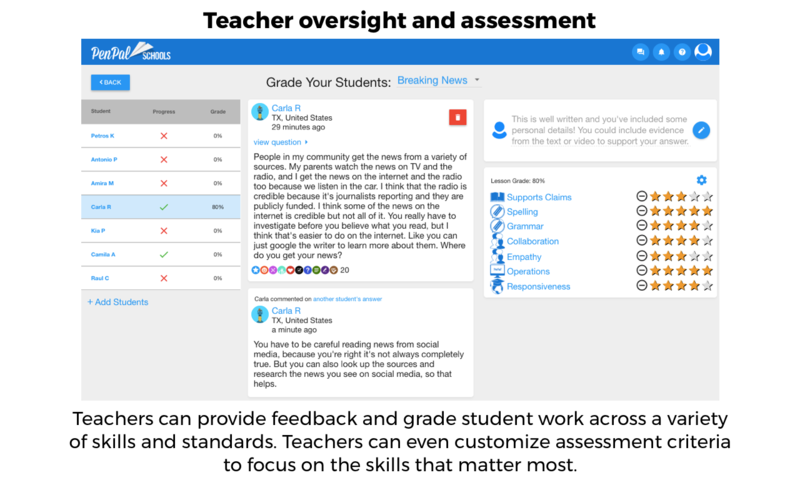 With the teacher dashboard, educators can grade student work across over 40 standards-aligned assessment criteria.